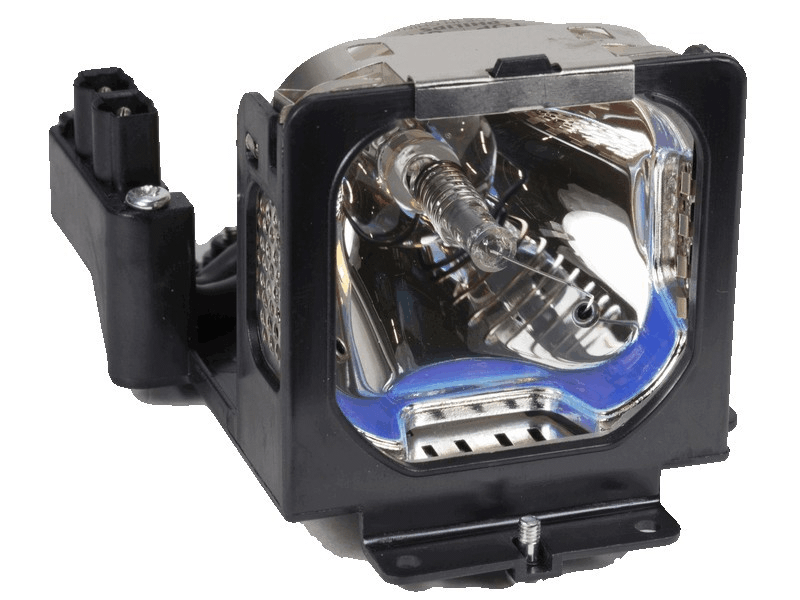 The LC-XB28 Eiki projector lamp replacement comes with a genuine original 200 watt Philips UHP bulb inside. This lamp is rated at 3,000 lumens (brightness equal to the original Eiki lamp). The LC-XB28 lamp has a rated life of 2,000 hours. Our replacement projector lamps are made with high quality materials including the original projector bulb. Beware of cheaper generic lamps being sold elsewhere that have lower quality construction, reduced lumen output, and lower lamp life. LC-XB28 Eiki Projector Lamp Replacement. Projector Lamp Assembly with High Quality Genuine Original Philips UHP Bulb Inside. Very pleased with our purchase. The Eiki lamp was well constructed and received in quick fashion. Shipping box was packaged with plenty of packing material ensuring a safe delivery. This lamp is very bright, actually surprised how bright it is.